I chose to use this video because it shows two sisters hugging which usually means that they care for each other like Cath and Wren do. 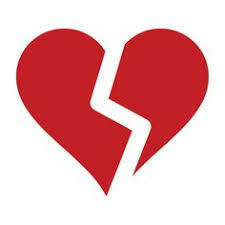 I chose this broken heart photo to describe my book for multiple reasons. After an incident with Abel, Cath is very upset and heart broken. Also her relationship with Wren makes her feel terrible since Wren is her sister. "Cath took a slow breath. She felt lightheaded and strained, like something too big was hatching inside her ribs." My name is Gracie and I enjoy reading mystery and suspenseful books though sometimes I like to step outside my comfort zone. I typically get ideas of what to read from friends so I can get a good idea of what I like and dislike reading. Some of my favorite authors include Lois Lowery, Sharon Creech, and Nicola Yoon. 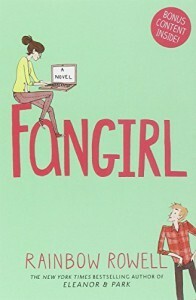 The book I am currently reading is Fangirl by Rainbow Rowell. It is my first book that I am reading from this author and so far I like their writing style. The book is about a girl named Cath who has just went to collage with her twin sister Wren who has found many other friends and never has time for Cath. 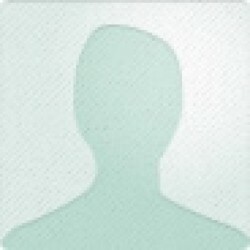 Her roommate Reagan never talks to her and they know nothing about each other. Cath enjoys fan fiction and is the author of a popular book series. Though she struggles trying to fit in and meet new friends at collage. One thing I like about the book is all of the different personalities and people inside the story line. Along with this, it makes the book way more interesting to read and as if you are there, with Cath, and helping her along the way. I would definitely recommend this book to other people especially in middle to high school who like a sort of romance along with a bit of comedy. Overall I really enjoy this book and I can't wait to keep reading it!